Two years ago, I stopped going to church. It was a bit of a gradual thing and one day I said to my husband that I wasn't going anymore. I had a new baby who had to be fed and put down for a nap right in the middle of the service and it drove me crazy that I was in the nursery or mother's room and couldn't even participate in the service. Why would I continue to trek across town for something that led to nothing but frustration? He understood, and I could justify it for awhile. But then that same baby grew out of her morning nap. Yet I still didn't want to go back to church. It was like I had gotten out of the habit of going and gotten into the habit of staying home and saying I would go next week. After some hard talk, Matt called me out on it and said, "What will we tell the kids when they realize that mom doesn't want to go to church? How will we justify them going?" It wasn't that I didn't believe in God or anything. It was just that I had put other priorities before spending time with God. And I knew that had to change. Fast forward to today and now Sunday's are my favourite day of the week! I don't leave home without my church journal and, during the week days, I spend time in the Word with my Bible doing lettering and art in there. I merged my time with God with my God-given passion for art and creativity. If you're striving to come closer to the Lord, or simply want to find a way to worship him while expressing your creativity, this is the course for you! When there's not enough time or space to pull out all of your art supplies, a single pen is enough! With Bible Lettering, you are forced to slow down enough to really digest the words that you're reading, taking time to write them on your heart and in your mind forever. Who is this type of worship for? The Scripture Creative Online Course is for anyone who wants to worship God with your creativity. It's time to cherish your time with God and find even more joy. Let's try something new together! You may not consider yourself an artist but there is no caveat stating that you must be in order to worship God with your creativity! Do you enjoy creating? If so, this is the perfect way for you to draw close and spend time in his Word. Well, that part is easy! 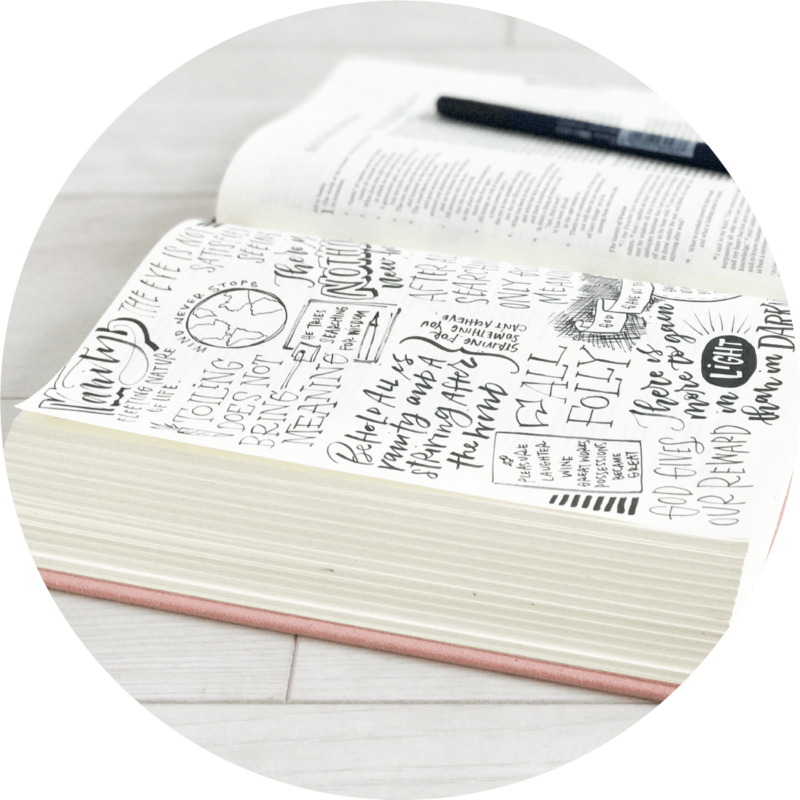 Since I experienced the life-changing nature of Church and Bible journaling, I have been obsessed with sharing it with others and now I've teamed up with Melissa Fischer to bring it all to you in one online course - Church Lettering, Bible Art and Sermon Notes altogether! This stops me a lot too. But, unlike many other forms of art, this art isn't about the finished product as much as it's about the journey and the change it makes in you. is a three part course. 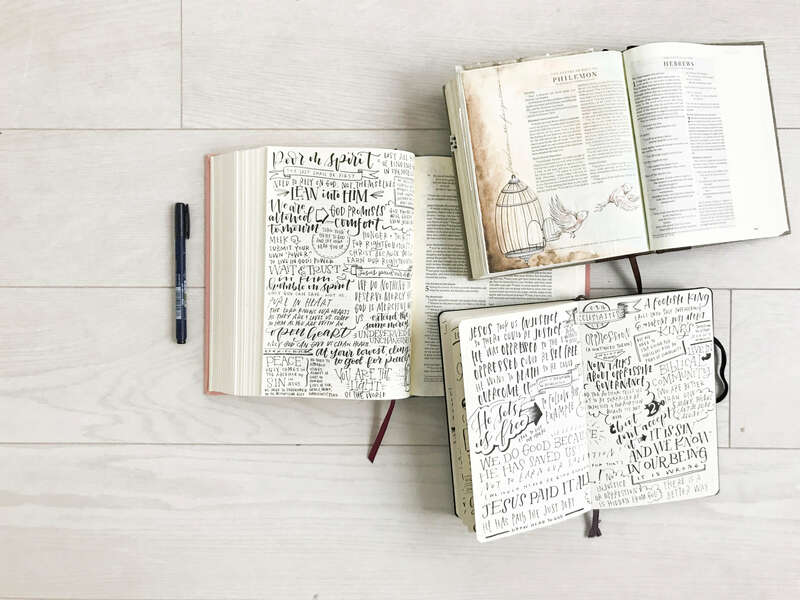 Instead of writing just one phrase or word, Bible lettering is a collection of phrases designed to fill an entire page. It may seem daunting, but it's entirely possible for you to master! Let's move from your first moments of gathering your supplies through each decision that you will have to make as you fill your page and, finally, to finishing off your page to make it look cohesive and breathtaking. Take your time with the Lord deeper by creating simple, yet stunning Bible art that brings your understanding of the words into real form. 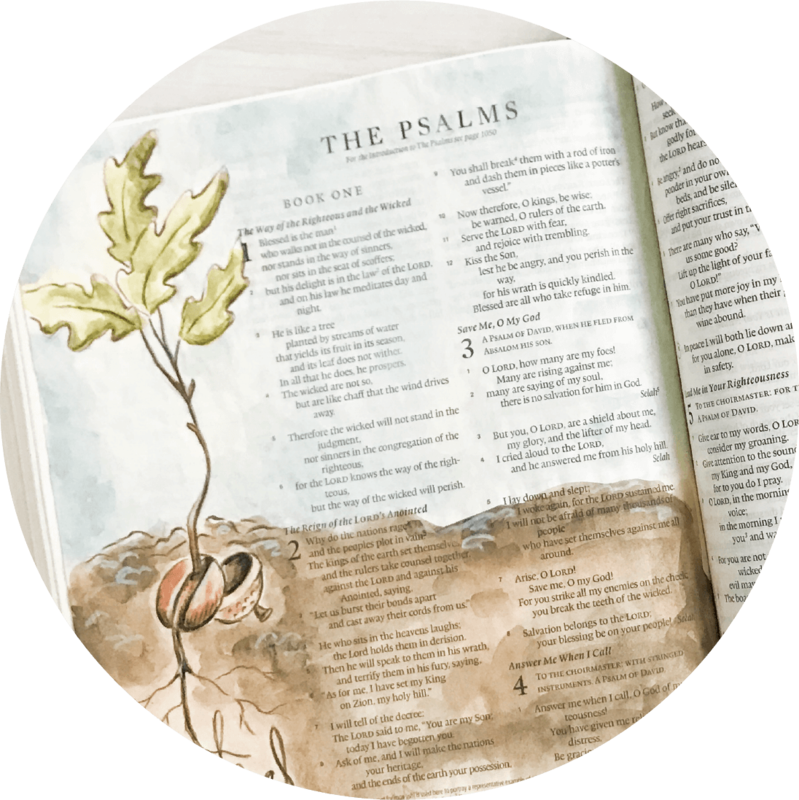 Learn all about Bible Art with lessons that will make you excited to get drawing, doodling and painting in your Bible today! Don't wait to start your very own keepsake Bible with your very own Bible art! Building off of the rules and strategies taught in Bible Lettering, now we take that to warp speed while we learn to letter in real-time. 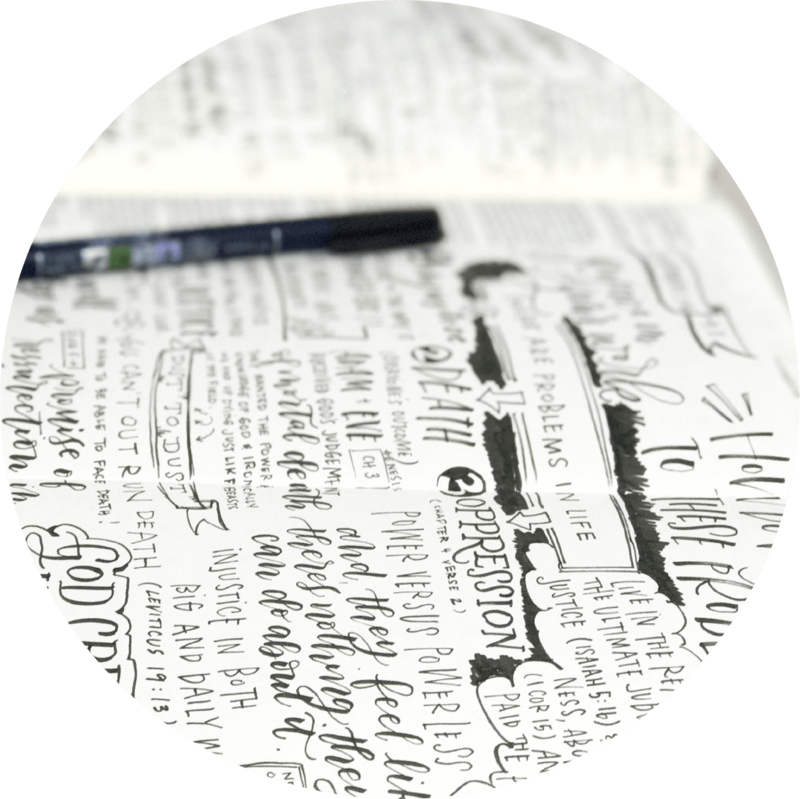 Get ready for Sunday with these lessons to take you past Bible lettering and ready to tackle it all! Let's make Sunday into Funday! Church will never be the same again. Pinky swear! The course starts on Friday, June 23rd. After that point you have unlimited access to the course. Your individual personal access doesn't expire so go as fast or as slow as you want and it will always be here for you. Do I need to get all of the supplies you talk about? So many of the supplies Melissa and I use throughout the course are things that you may already have in your house. While we do suggest certain paints and colored pencils, we have suggested supplies that are budget-conscious but still provide amazing color quality and depth. What charity does this course support? While I always give at least 10% of every course launch to charity, with this course, I have committed to giving 50% to charity. Based on their incredibly low overhead costs (only 3% of every dollar) and amazing work in equipping communities around the world with self-sustaining water systems that have changed lives, I will be partnering with Hope International to give as many people access to clean water as possible. Still not sure? Watch a Scripture Creative lesson! 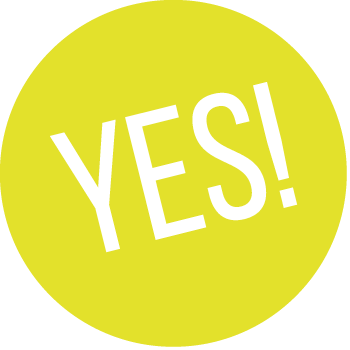 If you're unsure whether or not this course is for you, let's chat! Send me an email at amanda@amandaarneill.com and I'll get back to you just as soon as I can. I want you to feel 100% confident that this course is for you, so that you can leap in whole heartedly to a new way to experience your devotions and church hours with God.